$400.00 - up to 4 passengers (adults) and $50.00 for additional persons (adults). FUNTIME FOUR: $170 per hr. 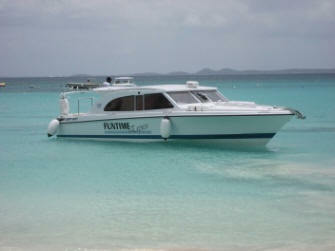 Up to 4 passengers (adults) and $25.00 for additional persons (adults). 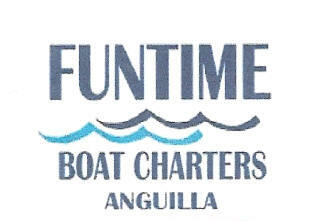 FUNTIME TOO, FUNTIME THREE: $170 per hr. Up to 4 passengers (adults) and $25.00 for additional persons (adults).